Thanks to our friends at the esteemed Popcorn Kitchen, we have an amazing set of prizes to give away to some hungry Elite Drivers. The top prize is one of Popcorn Kitchen’s famous giant money box bottles – stuffed full of delicious kettle-popped popcorn – and five runners-up will each win a gift bottle of popcorn as well. The perfect Christmas gift, Popcorn Kitchen products are all lovingly hand-popped in small batches using a traditional kettle. Accept no imitations – this is proper popcorn! 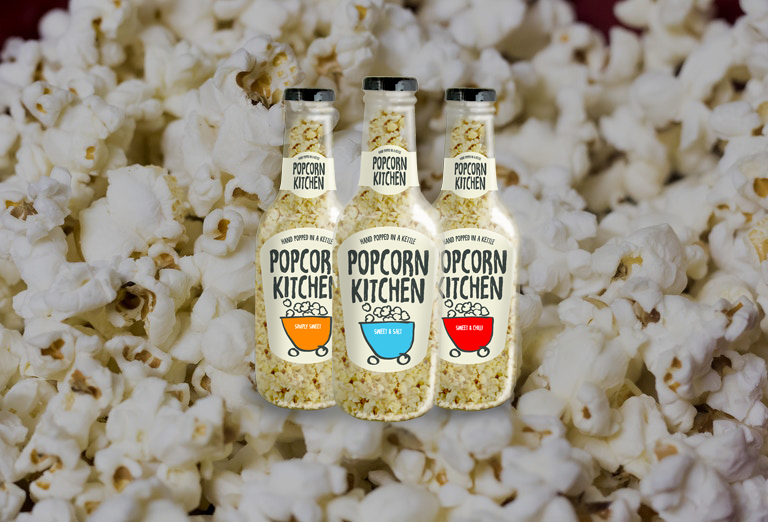 Winners of a Great Taste Gold Star in 2014, Popcorn Kitchen has grown from food festival trader into a national brand, thanks in no small part to their dedication to quality and inventive flavours. Using gourmet “mushroom” corn and traditional kettle-popping, Popcorn Kitchen’s range covers everything from classic sweet and salty to double chocolate and salted caramel. To be in with a chance of winning, visit the Competitions page on your app and enter the Popcorn Kitchen Competition. 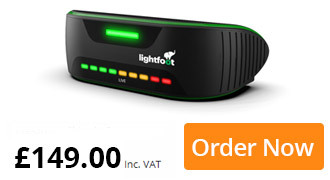 Make sure you drive smoothly – only Elite Drivers can enter the competition! To learn more about Popcorn Kitchen, or to get your hands on some of their delicious creations now, visit their website.